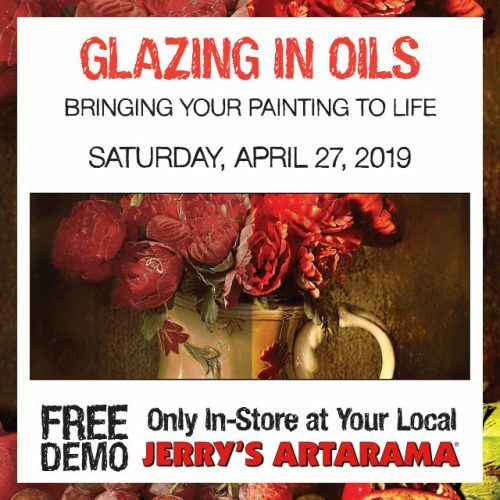 Jerry’s Artarama isn’t just about selling art supplies or giving customers access to Houston custom framing professionals. We’re also here to help you explore your inner creative self. Thanks to our friendly staff — and a store filled with everything an artful heart could ever desire — you’ll have access to events and demonstrations that will help you explore an imaginative side of life. Find out more about the fun things happening at your local art supply headquarters in H-Town! We built our Houston art supply store on the idea that when great minds come together, colorful things can happen. This is a spot where seasoned pros share their secrets with interested amateurs. It’s also where folks can feel free to ask questions and learn something new while taking on a whole new territory. 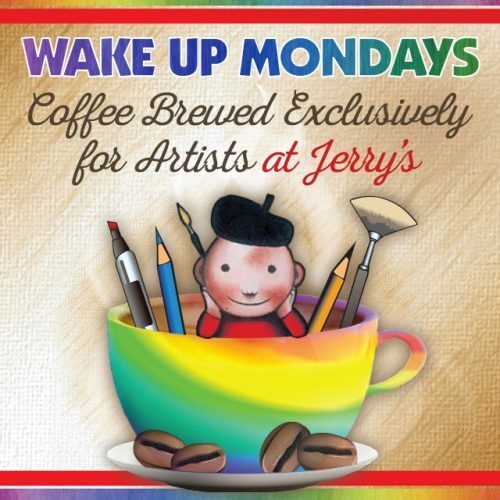 If you’re ready to explore your artistic talents, it’s time for you to stop by and visit Jerry’s Artarama! Seldom do you have the opportunity to pick the brains of great artists, but Jerry’s is here to bridge the gap! We offer an assortment of workshops that let you shoot the breeze with the people who do what they do best. Sign up for a workshop that will help you hone your technique, or swing by a free Saturday Art Demo to see what you can accomplish with a little guidance. Popular events can fill up quickly. Give us a call so we can make sure we save your spot! At Jerry’s Artarama, we’re here to give you what you need, and sometimes, that means free food. These weekly gatherings offer you the perfect reason to peruse the aisles of our art superstore so you can get inspired for the days ahead. Do you prefer to shop for your art supplies while you unwind after a hard week’s work? No worries! Our events are known to host an affable crew that’s open to newcomers, so be sure to make an appearance! These events are terrific if you want to meet like-minded artists who are willing to share tips, tricks, and tidbits. Are you feeling overwhelmed by the idea of spending money on your new artistic endeavor? Don’t be! Jerry’s “Try Me Table” is the art world’s version of a test drive. Every weekend, you can stop by to get a feel for different tools and supplies before you commit. We like change, so every week, you’ll see something new. Stop by often to touch, feel, and use the items that could be the sources of inspiration for your next project. Shopping for Houston art supplies should be an interactive event! Visit us today!